Vajrayana practice. 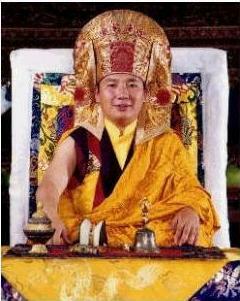 At the request of the Sakyong, His Eminence will offer guidance to tantrikas practicing these profound methods. *Open to graduates of Vajradhatu or Shambhala Vajrayana Seminary.